Have you ever screamed into the dashboard of your car and wished that someone (or something) would hear you? BMW is making that dream a reality because they are adding Amazon’s Alexa to their 2018 BMW and Mini models. BMW says that adding Alexa will make their cars a more integral part of an owner’s “digital lifestyle.” Essentially everything that’s available on the Amazon Echo will be available in BMW’s cars. All this to say that you can now yell your Amazon orders or music preferences at Alexa while flying down the highway in your M4. This is possible through a built-in SIM card that comes with every new model. A smartphone is not required according to BMW. With Alexa, drivers can check weather, play music, or order online without ever taking their hands off the wheel. 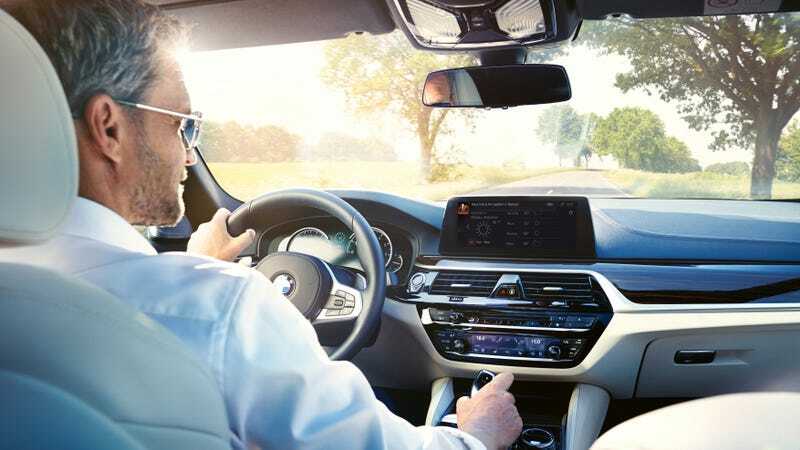 The hands-free voice activated features are a smart move by BMW as it will have less drivers tapping around their infotainment screens. Now all we have to worry about is passengers yelling unauthorized commands to Alexa while driving. BMW has made the Ultimate Ordering Dumb Garbage On Amazon Machine.